For many, the enduring appeal of Charles Dickens’s work lies in the characters that he created. This pleasure for the reader seems to proceed from the intense and vivid experience that Dickens had as a writer. it is not enough to say [of characters] that they were this, or that. They must show it for themselves, and have it in their grain. Then, they would act on one another, and would act for themselves whether the author likes it or no. Dickens used phonetic spelling to give each character a distinctive voice and ventriloquized these voices in public readings. Dickens’ experience of characters may also have contributed to his fascination with hallucinations and particular states of mind, including the psychological effects of ghost stories and the therapeutic potential of mesmerism – or animal magnetism – and hypnotism. Throughout the 1850s and 1860s, Charles Dickens performed incredibly popular public reading tours across Britain and America. He designed his own desk for these readings. It was as open a structure as possible, so that the audience might clearly see all of his gestures, and had a raised section on the top, so that he could lean against it during performances that were often as much as two hours in length. 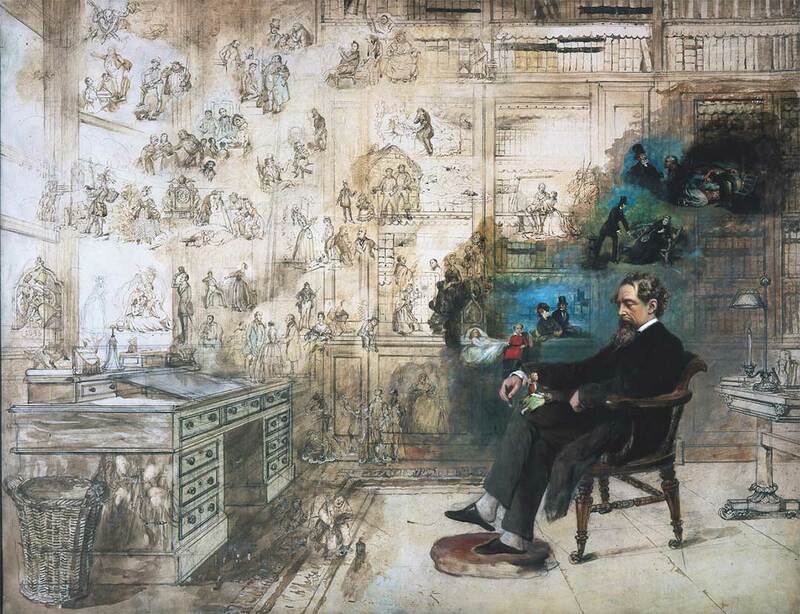 While enlarging his celebrity, the readings contributed to Dickens’s exhaustion and death, aged only 58, in 1870. By the end of his career, Dickens was earning huge sums for giving celebrated recitals of his work in lyceums and literary institutions. These were in effect solo stage performances of his various characters’ voices, which exhaustingly Dickens acted and impersonated night after night on his reading tours—in fact, he seemed to channel the voices in a manner not unlike that of a Victorian spiritual medium. There was something darker, more privately turbulent in this: it is common to hear that the strain of his performances contributed to Dickens’ death at the age of 58 years in 1870, after a stroke. In a sense, voices took him over. 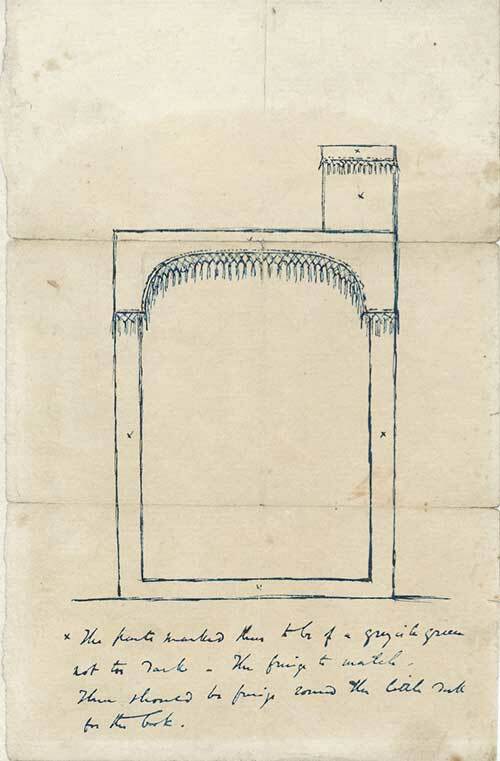 Image: Dickens’ design for a public reading desk. Credit: Charles Dickens Museum, London. 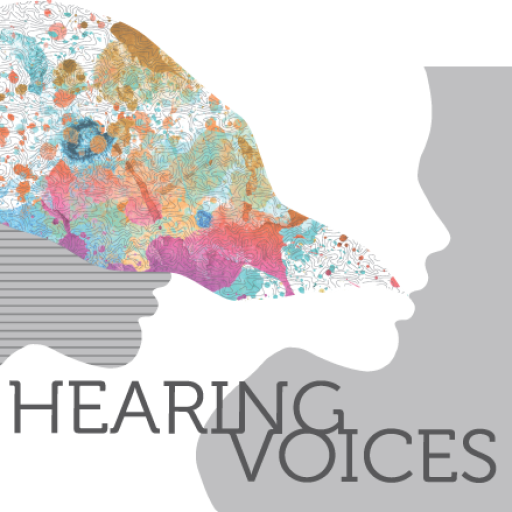 Peter Garratt: ‘Voices and the Imaginative Ear’, The Lancet, 2015. Peter Garratt: ‘Hearing voices allowed Charles Dickens to create extraordinary fictional worlds‘, The Guardian, August 2014.